The Health in Aging Foundation Congratulates our 2019 award recipients! Medications are common as we age; make sure they're appropriate, too. View tips for safe driving and resources for alternative transportation methods. Support the next generation of health professionals. Donate to the Health in Aging Foundation. Are You Taking Care to Take Care? 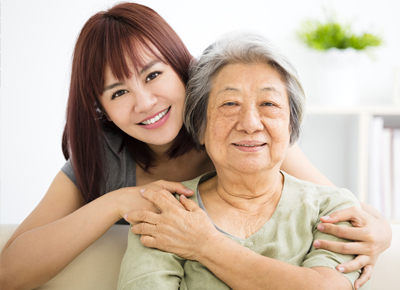 Are you a caregiver? Take our new online quiz to see if your stress level is affecting your health. 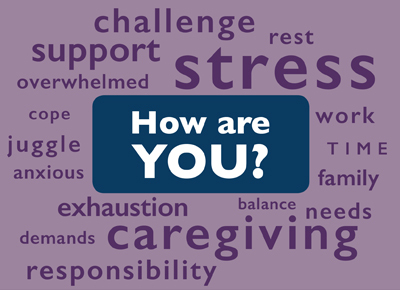 Caregiver Health: How are you? Are you a caregiver? Take our new online quiz to see if your stress is affecting your health. A list of healthcare professionals in your area who are sensitive to the special health care needs of older adults. 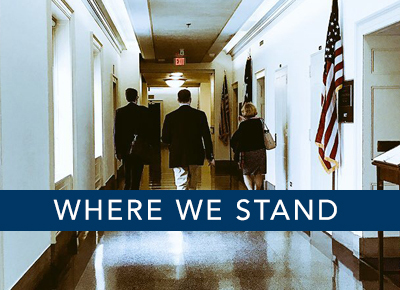 The American Geriatrics Society and its Health in Aging Foundation are the professionals behind our expertise. 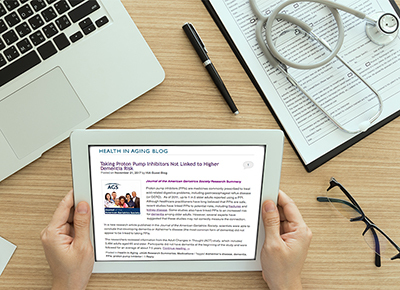 Read posts about issues concerning older adults. 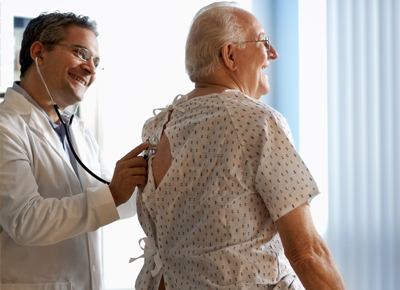 The AGS mission is to improve the health, independence, and quality of life of all older people.